Community Anchor Institutions play a pivotal role in closing both the California and U.S. Digital Divide. So, what are both the government and key broadband stakeholders doing to ensure they get connected? Let’s explore. While the United States has clearly and rapidly advanced technologically over the years, the fact remains that the country still remains in a digital divide. The digital divide, defined as the economic, educational, and social inequalities between those who have computers and online access and those who do not, has left a large portion of U.S. citizens, predominantly in rural America, at an extreme disadvantage. One of the primary ways this gap can be resolved is to ensure adequate broadband Internet access is deployed to all communities – rural, urban, and suburban. From a business stand point, however, the majority of today’s major carriers find that building out networks to residents and businesses in rural areas with low population densities does not often provide a healthy Return on Investment (ROI). Therefore, if both homes and businesses can’t be immediately serviced, connected anchor institutions become a critical community resource. So, what is a community anchor institution? Fortunately, over the past few decades a variety of federal and state programs have formed aiming to provide the funding needed to connect community anchor institutions across the country. As part of the 1996 Telecommunications Act, Congress authorized the E-Rate program. This program specifically aims to connect public and non-profit K-12 schools, in addition to public and private libraries, to advanced telecommunication networks. Funding for the program is provided by the Universal Service Administration Company (USAC), which collects fees on national telecommunications services. 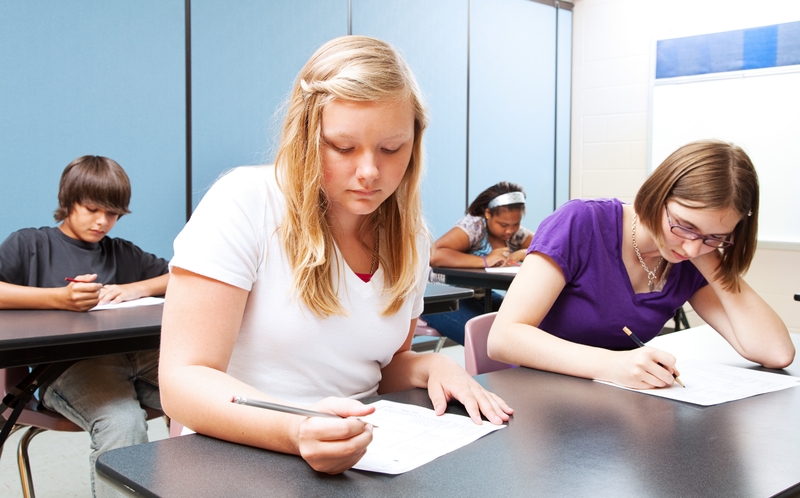 USAC provides schools and libraries with up to 90% of funding for advanced telecommunications services. 42% of schools do not meet the minimum requirement set by the FCC for broadband services. 41% of libraries have a broadband connection of 10Mbps or less, which is lower than the FCC’s recommended 100Mbps for libraries. 88% of rural area healthcare providers have a broadband connection of less than 50Mbps. The majority of these statistics stem from unconnected anchor institutions located in rural America. In addition to the efforts taking place federally, programs have also been developed at a state level. California, for example, has programs in place to aid in connecting community anchor institutions. The California Teleconnect Fund (CTF) was created by the California Public Utilities Commission (CPUC) in 1996 to reaffirm its commitment to universal broadband services with a focus on community anchor institutions. The program provides discounts on voice (25%) and broadband services (50%) for eligible organizations. These organizations include public schools, private schools, libraries, community based organizations, hospital and health clinics, California Community Colleges, and California Telehealth Network. Established as a non-profit corporation pursuant to orders from the California Public Utilities Commission (CPUC), CETF has access to a total of $60 million in funding to support deploying broadband access across California, particularly in underserved communities. The CPUC also directed that at least $5 million of these funds should be used for telemedicine projects. With the presence of funds being allocated towards connecting community anchor institutions across the state of California, it is critical to evaluate how the capital can be used in the most effective and efficient manner. California has a diverse range of topologies with a variety of unique and differing challenges. Therefore, in order to successfully connect anchor institutions state-wide, it’s imperative to deploy hybrid networks. A hybrid network utilizes a variety of technologies such as fiber, fixed wireless, and fixed 5G. While there are pros and cons to each delivery method, when used together, they have the ability to create a complete solution that can deliver multi-gigabit bandwidth to anchors in both urban, suburban andultra-rural communities.  GeoLinks was founded in 2011 with the mission of helping close the U.S. digital divide. In the past few years, the Company has further focused its efforts on connecting underserved and unserved anchors to the Internet. 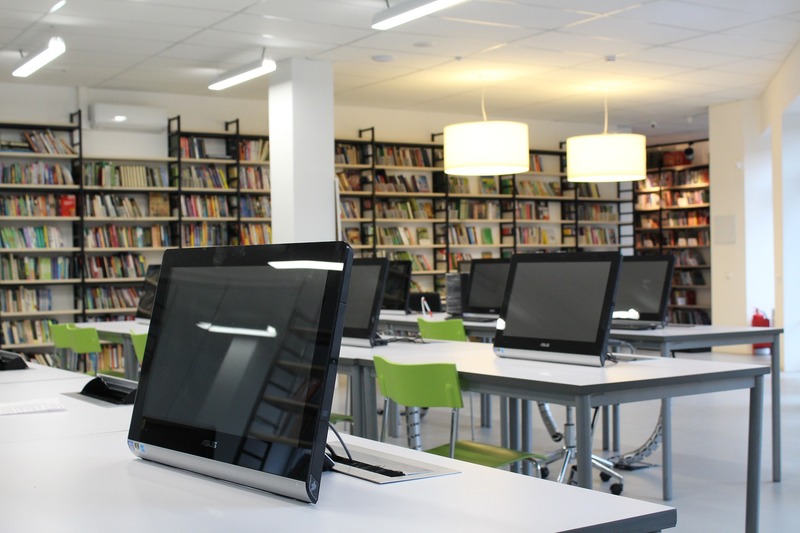 Working closely with regional broadband consortiums, organizations like CETF, and non-profits such as CENIC, GeoLinks has connected dozens of California K-12 schools and libraries. 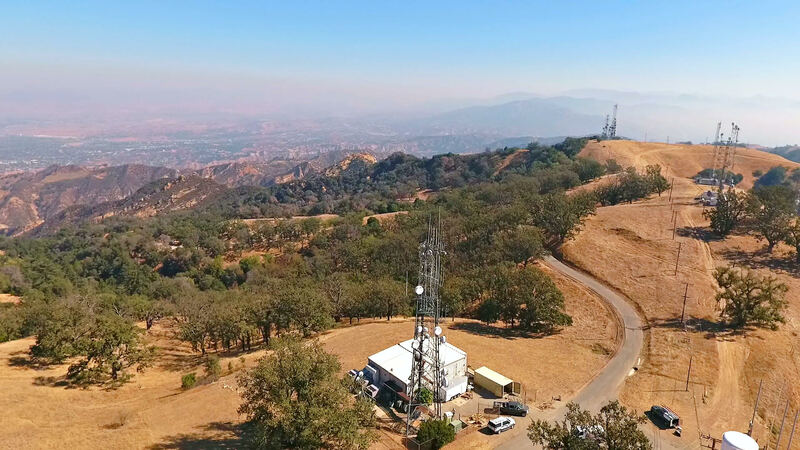 Currently, the telecom is completing network construction that promises to scale a rural hospital in Kern River Valley’s bandwidth from 12Mgps to 1Gbps and fully convert its 170 POTs lines into Hosted VoIP lines. The redundant one gigabit speeds plan to benefit the entire community as GeoLinks will offer its services to other local businesses in partnership with the larger Kern River Valley Broadband Project. This case study showcases just how important community anchor institutions become in closing the divide. Ultimately, deploying broadband networks to anchor institutions is a cost-efficient and vitally important investment in our nation’s future. Several studies show that building high-capacity broadband to community anchor institutions has a multiplier effect that generates tremendous economic growth for the community and the nation. That being said, while connecting our anchors is imperative, this alone won’t close the digital divide. To learn more, read our recent article published in Forbes about the “Five Crucial Steps Needed To Close The U.S. Digital Divide”. The 2017 California Emerging Technology Fund (CETF) Annual Survey revealed that only 69% of California households have connectivity through computing devices, which are crucial in terms of finding and applying for jobs, as well as enrolling in classes and doing school work. Computer costs and technical know-how are barriers for many of these households. However lack of broadband infrastructure is also significant: 19% report that Internet service is not available where they live. Californians without Internet access felt disadvantaged in many of the same areas; 38% felt hampered in their opportunity to gain career skills and take classes, while another 38% lamented their inability to get health and medical information. To overcome this digital divide, leaders in the public and private sectors are banding together to bring reliable, affordable Internet access to underserved communities. At the CENIC annual conference in March, panelists identified the issues and obstacles that stand in the way of connectivity, and discussed the ways in which they are each working to close the digital divide and provide Internet for all in California.